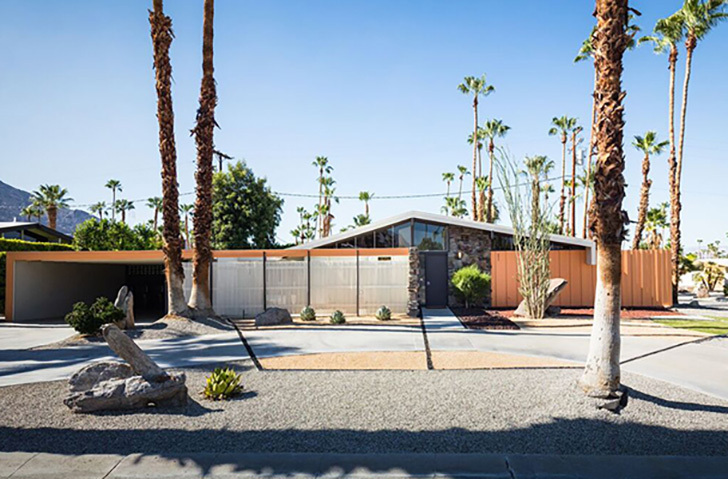 It’s no secret that Heidi Creighton loves mid-century modern design. 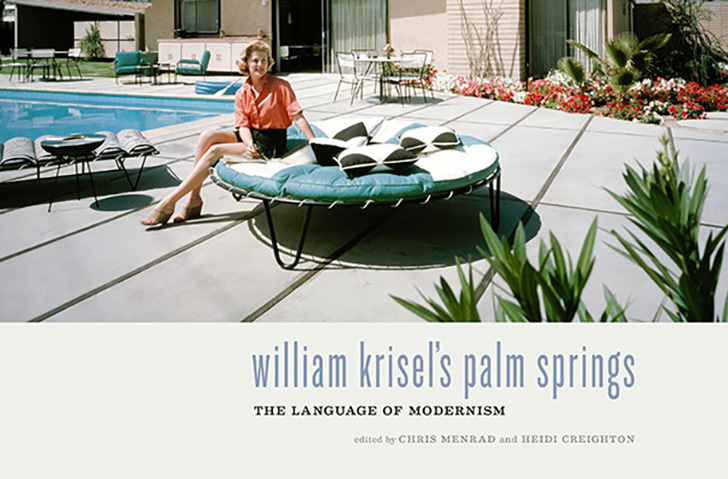 She’s the author of a new book, William Krisel’s Palm Springs: The Language of Modernism and was a featured guest in our Washington, D.C. showroom where she talked about the book and the design influence from the Hollin Hills neighborhood. We were fortunate to catch up with Heidi and chat about what inspires her and why she loves mid-century design. Library. I’m old school that way. I find inspiration through visual experience: travel, architecture, design, art. Also I find it through music and hearing stories from bold explorers. Next to any large window where the sun shines through and the view is stunning. A mixed group of artists that would include: Patti Smith, Anselm Kiefer, Werner Herzog, Richard Neutra, Banksy, Terrence Mallick, Robert Frank, and of course, William Krisel. Why does mid-century modernism inspire you the most? I find it to be a great combination of inventiveness and practicality—accessible to everyone, meant for everyone where materials could be humble yet expressive. I like books even though I confess to spending hours on the Internet, but actually, I love to visit other people’s homes. I’m inspired by how others express themselves. Also, as a writer I love to hear stories of how people came to live where and how they are living. Those are endlessly fascinating to me. I lived in Pondicherry, India for six years in an old Tamil house. It was crumbling apart but had the inner courtyard open to the sky where water fell during monsoon season, where all the rooms opened onto this columned space, where daily activity was performed in this area. The quality of light, the colors of the tropical plants, the women’s saris, cooking smells and music. It was a magical place.